Just because it’s cold outside doesn’t mean we can’t go for some amazing indoor adventures! All across the United States there are free art museums, factory tours, train museums, historical sites and galleries that offer indoor destinations for mega memory making opportunities! Whether you live in Alabama, California or somewhere in between, there are ideas here to get your next local adventure started! Hobbies on a Budget has a massive list of over 50 indoor destinations all across the United States to help you plan your weekend road trip. 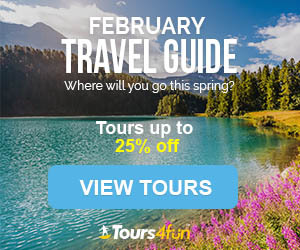 Just click on the link and get started dreaming about some fun adventures! *Do you know a FREE indoor destination that is not on this list? Just send me a message or leave a comment and I’ll get it added to this ultimate list of free indoor destinations!